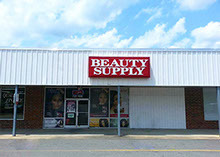 Beauty World Beauty Supply has been delivering brand name beauty supplies to our customers since 1985. 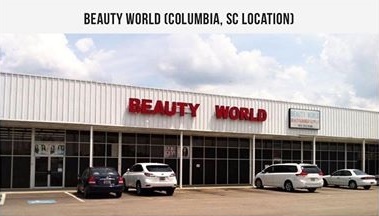 We are conveniently located in many locations in North Carolina and we are a family owned and operated beauty supply store. 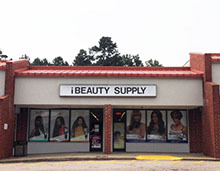 We pride ourselves in having the beauty supplies you want, when you want it, right now. All Your Professional Needs and So Much More. 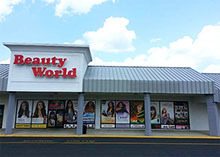 Our Beauty World Store will save your time and money on all your beauty supplies. 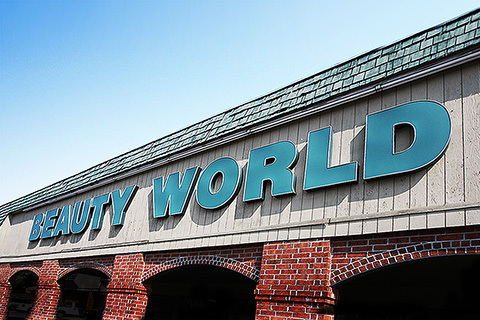 when it comes to beauty supplies. 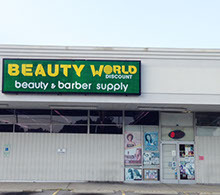 hair products to styling tools. 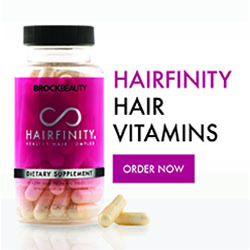 We offer the finest brands at affordable, everyday prices.